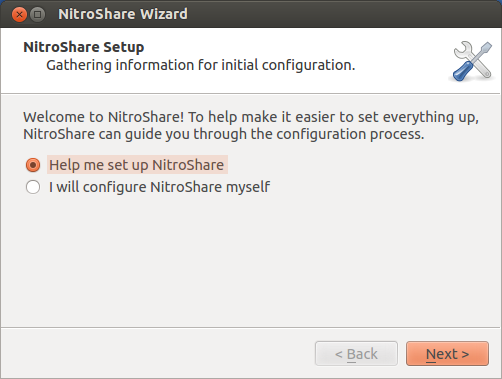 NitroShare is a simple tool for sharing files over a local network. You can simply drag-and-drop files on to the share box or use the indicator menu to send files. 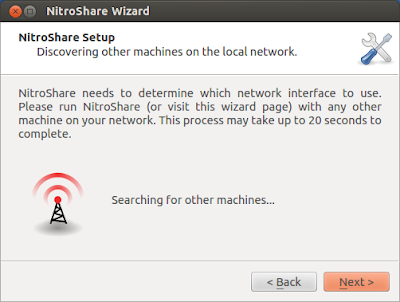 Create more than one ShareBox, providing a direct link to any other machine on your network. 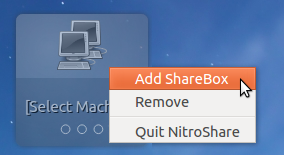 These ShareBoxes can be moved and positioned anywhere on your desktop. A wizard that will guide you through the configuration process. 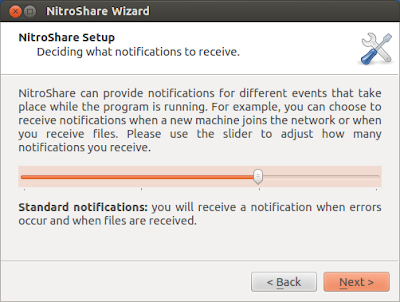 The underlying protocol used for broadcast discovery and file transfer has changed quite a bit, increasing the reliability of transfers and allowing progress of the transfer to be displayed.